News just in that Lakpa and team have summited on Annapurna ! 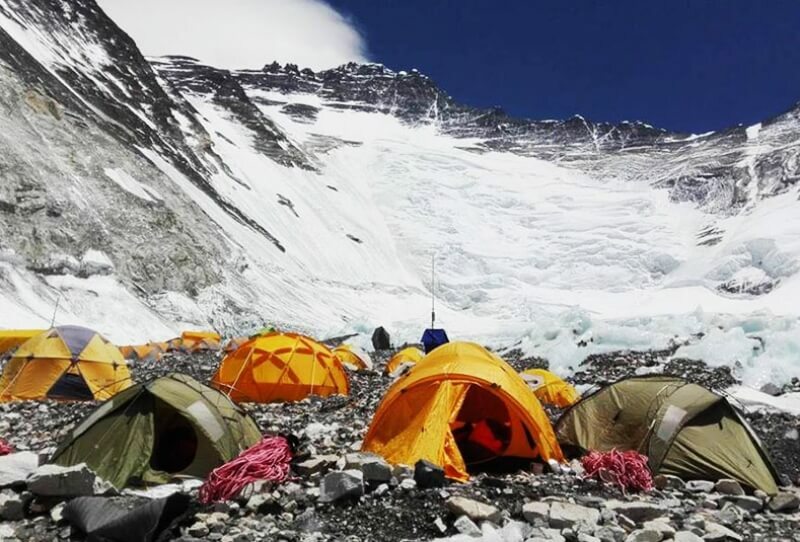 We will update more once the team is back at base camp. We are also making steady progress on Everest, all the teams are out on the mountain at the moment on their third rotation. Some are currently sleeping at C2 and others are at C1. The plan is to touch C3 and to spend 5 nights acclimatising on the mountain. Sumit has just also arrived at base camp to support the final stage of the expedition.